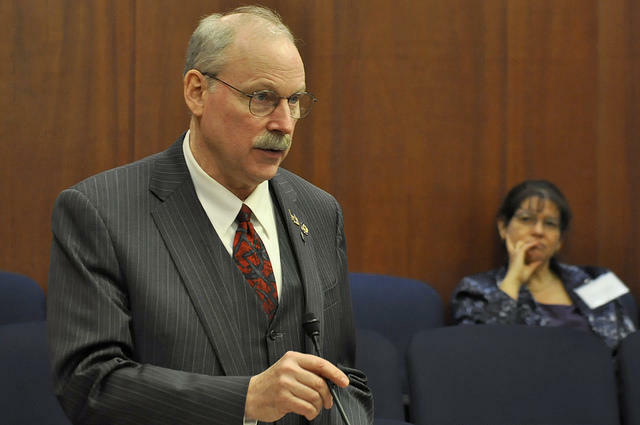 A member of the Alaska Senate, known for his knowledge of oil and gas issues, has put forward a bill that would change the oil tax regime in Alaska in an attempt to make it more competitive with other jurisdictions across the globe. KDLG’s Mike Mason has the story. This story includes excerpts from Senator Stedman's speech on the Senate Floor on Friday, February 21. Senator Bert Stedman from Sitka is the sponsor of Senate Bill 192.